Hey, Dolls! My name is Jonia and I’m a twenty-something living in Florida. I am very tall at 4’10. 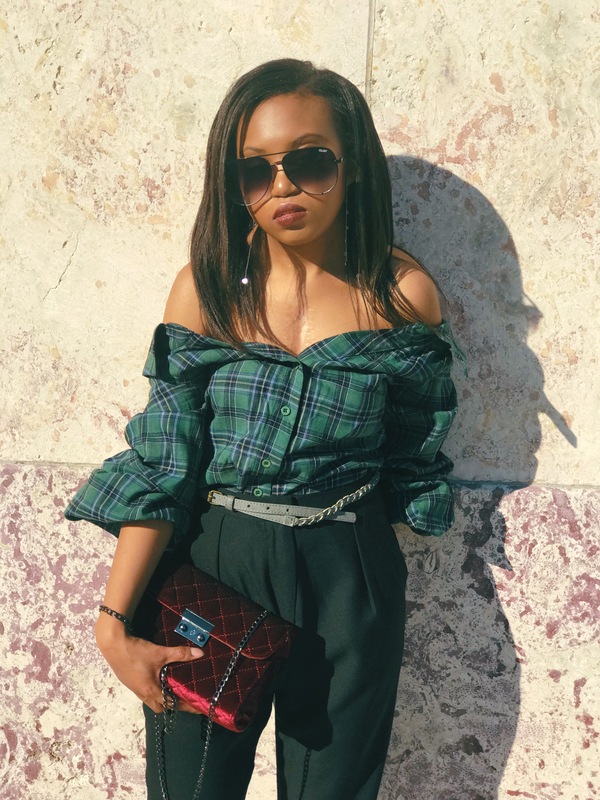 I have always loved fashion (and shopping) and when I was in high school my style was very interesting and unique. I felt like I lost myself a bit and I am on a journey to find my style again. I also love makeup. I want to share my personal style, tips, and tricks with you! For more fashion & beauty content follow me on my social media pages.